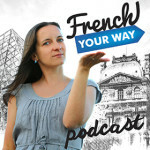 [Replay] FYW 045 : 70, 80 and 90 in French – Why are these numbers so weird? 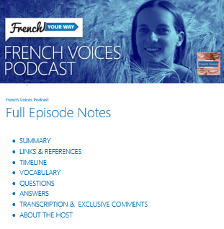 As if French language didn’t have enough grammar rules with exceptions, French conjugation tenses and irregular verbs, when it comes to numbers it also seem to go all wrong between 70 and 99. Why is that? 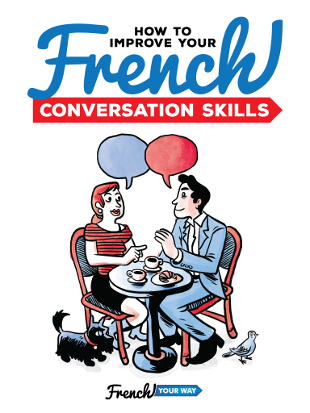 How can you remember once and for all how to say 70, 80 and 90 in French and count easily? I’ll share with you my best tips to overcome this challenge, and a bit of history for you to understand why some French numbers seem so different! Let you rest – smoky brain from all the math !